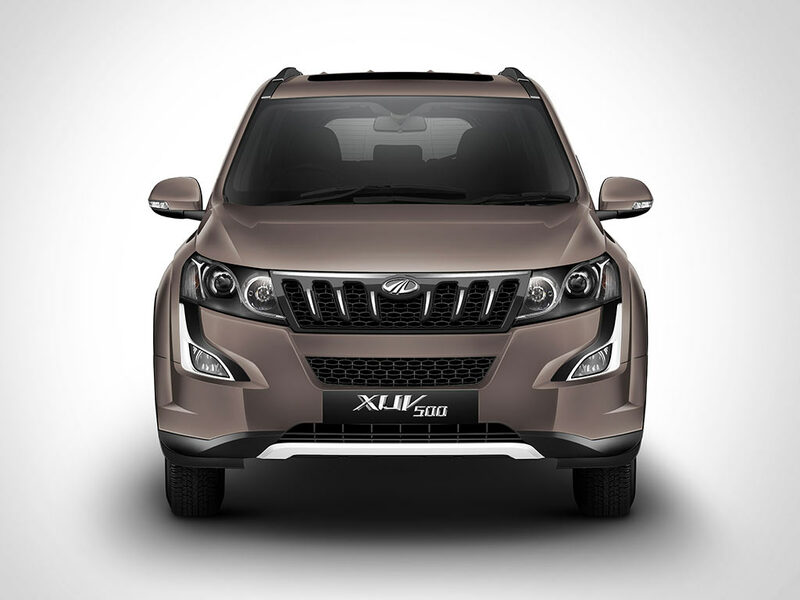 Mahindra has announced few new features for its flagship XUV500 SUV. The new additions include Android Auto, Connected Apps, Ecosense & Emergency Call and are targeted towards meeting the evolving needs of today’s tech savvy consumer. 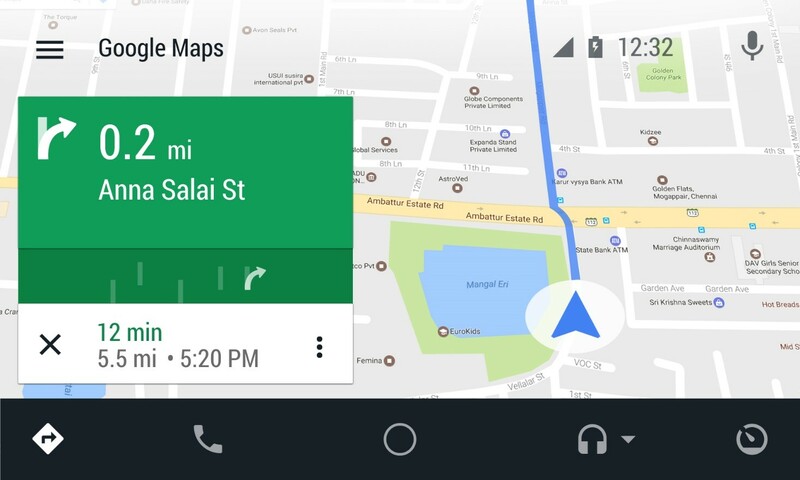 Android Auto brings out the best of in-car infotainment technology offering a plethora of premium features like Google maps with voice guided turn-by-turn navigation information for accurate live traffic, Hands-free telephony for making and receiving phone calls, sending and receiving messages, Google play music, Internet music, Internet radio, Messenger, Audiobooks & Podcasts. 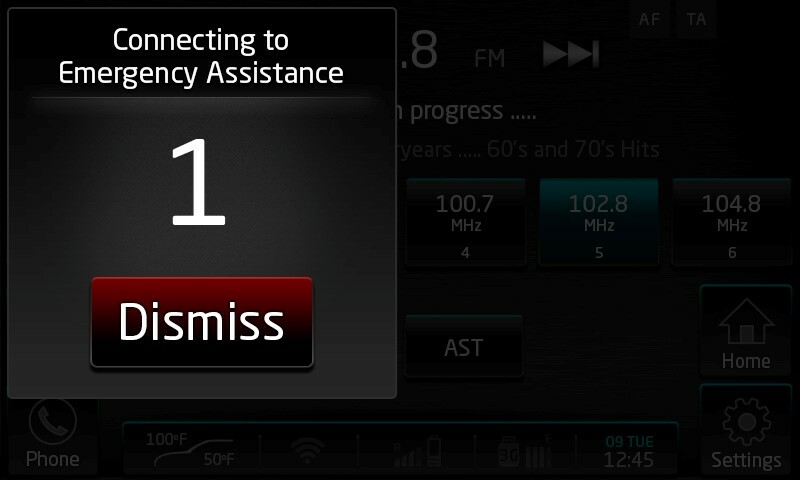 XUV500 infotainment package will now have “Connected Apps” in addition to other smart phone connectivity technologies. In order to run these apps, the infotainment system will now have the capability to access internet via Wi-Fi hotspots. 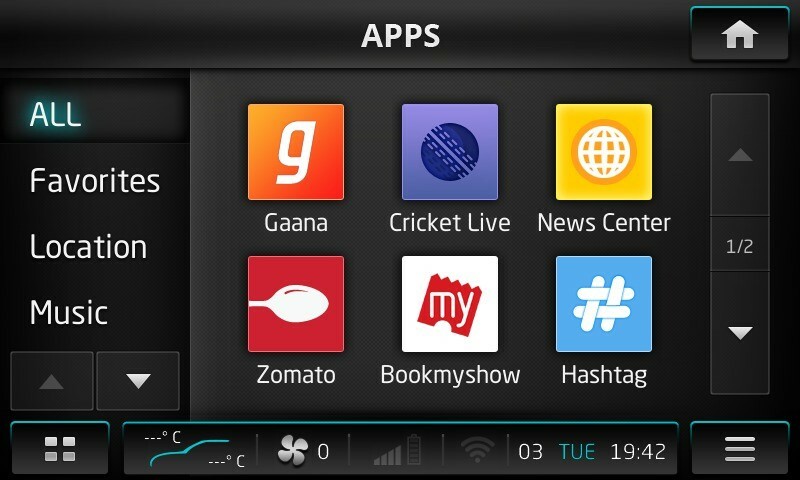 These apps will come pre-loaded in this SUV – Gaana, Criclive, Zomato, Bookmyshow, Hashtag, NDTV, India. Calendar, Foreca (Weather), World Clock and Calculator. 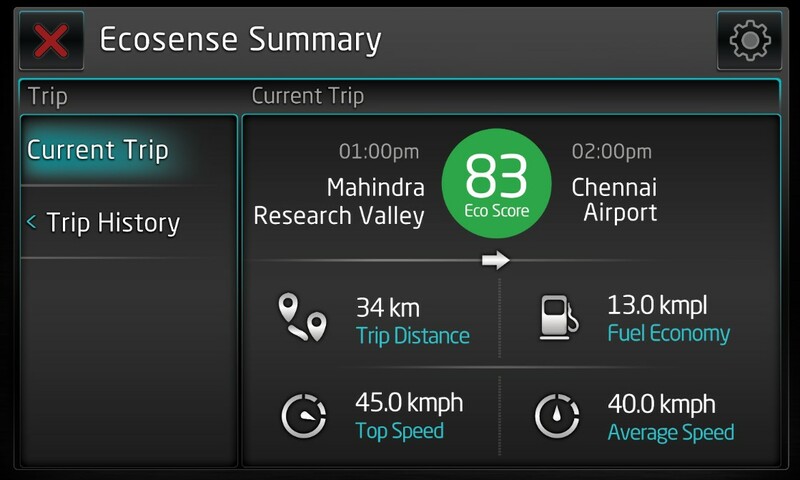 Ecosense is a first-of-its-kind technology that enables customers to optimize their driving pattern, in order to reap maximum fuel economy benefit. The system prompts for an appropriate gear shift, excessive idling and also for clutch override. Ecosense systematically stores drive summaries on the cloud using smart phone data connection. These summaries can be retrieved by customers on the WithYouHamesha portal. For panic situations, E-Call technology has been added in XUV500. In an unlikely event of a severe accident and airbags being deployed, the XUV500 automatically makes the call to emergency services without the intervention of the vehicle occupants. It simultaneously sends alert notifications via SMS to pre-stored numbers of ambulance, emergency services and Mahindra customer service (WithYouHamesha). The SMS contains vehicle and location details with Google map link. E-Call technology doesn’t have to be activated each time – it is enabled automatically by default, right from the moment a smartphone is paired with the vehicle.